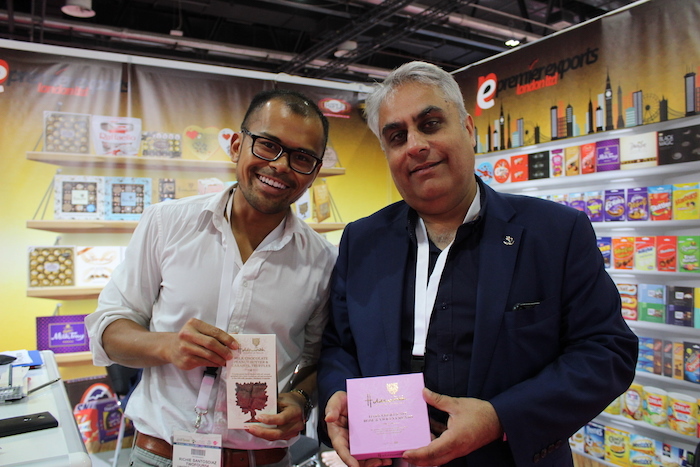 Reading my first interview with Nahid Iqbal from Seamark, you will know I had the opportunity to attend four food industry tradeshows in Seafex, Yummex, Speciality Food Festival, and Gulfhost recently while out in Dubai, United Arab Emirates (UAE). During the show I had the chance to speak with Raj Samani, Export Director of Premier Exports London Ltd. Premier Exports London Ltd is an export business in Watford, Hertfordshire whose main focus is on sourcing branded goods from the United Kingdom and European markets, principally selling all fast-moving consumer goods with specialities in confectionery, groceries and popular ambient products. They were also a winner of the Queens Award for Enterprise in International Trade from 2015-2020. Watch my interview with Raj as he reflects about his day job with Premier Exports and how global his work is. Catch up with all of Richie’s interviews here.